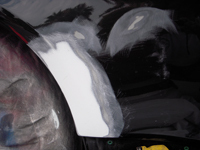 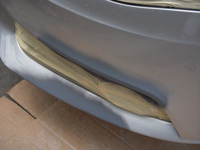 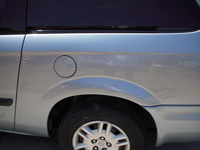 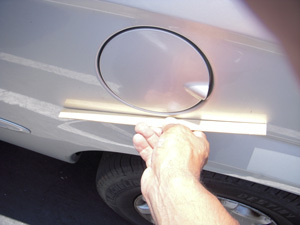 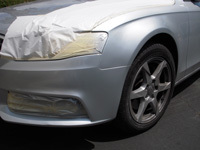 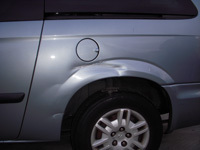 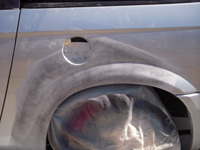 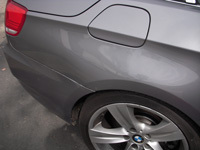 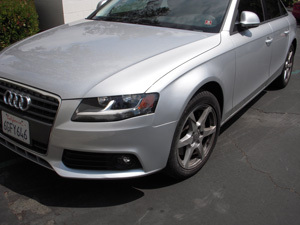 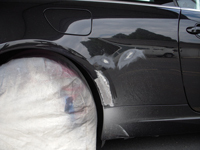 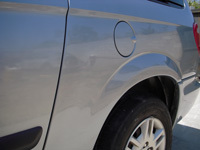 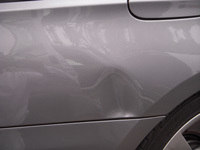 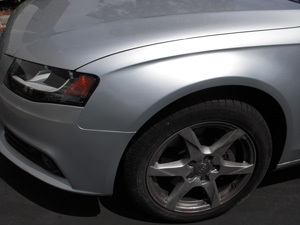 Body Work can be performed on site or we can take the vehicle back to the shop and perform the repairs off site. 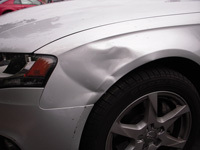 It all depends on your needs and the damages being repaired. 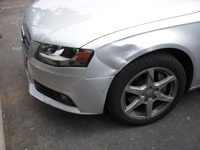 When your serious about getting your vehicle fixed right now call the expert and we will give you an estimate and perform your repairs right then. 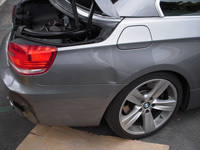 No need for a second trip for you or us. 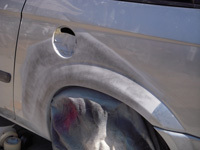 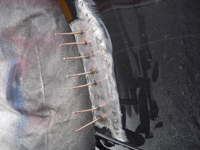 Larger scale repairs can be scheduled on a case by case bases depending on the damage requirements. 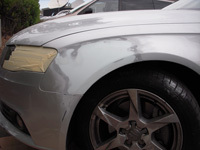  High End IMPORT AND DOMESTIC VEHICLES Welcome! 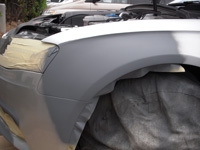 We meet and exceed manufacturer specifications and standards as shown in pictures below, we will return that new look to your satisfaction! 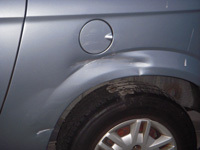 Insurance covered repairs are welcome.